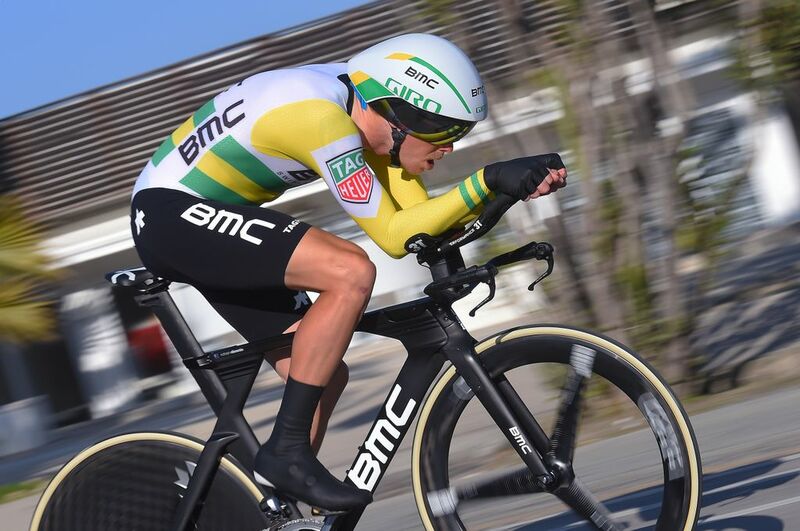 Theo Bos has joined the newly formed BEAT Cycling Club, an innovation in the Netherlands to attract new talent to cycling and provide a platform to break into pro cycling. BEAT is organized as a cycling club, rather than a business-sponsored team. 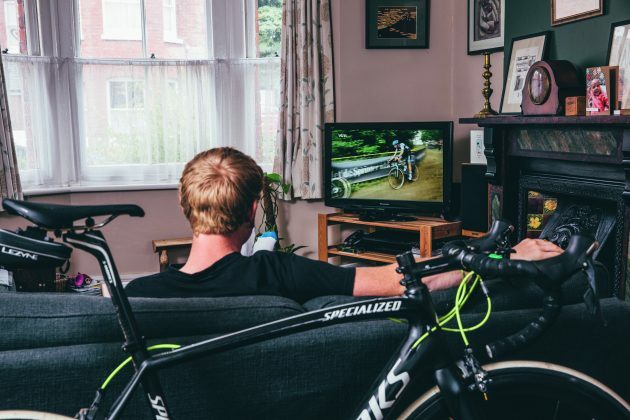 Having spent much of 2016 lending his help to several rounds of the Tour Series for ITV4, as well presenting cycling tech at length during his 12 year stint with The Gadget Show, we asked Bradbury what cycling tech has impressed him over the years.